Although different determinants, including genetics, temperament, and a variety of social-contextual influences, play roles in young people’s development, the role of parents is paramount to healthy psychosocial adjustment. When children’s psychological needs are satisfied, children report more well-being, engage in activities with more interest and spontaneity (intrinsic motivation), more easily accept guidelines for important behaviors (internalization), display more openness in social relationships, and are more resilient when faced with adversity and distress. 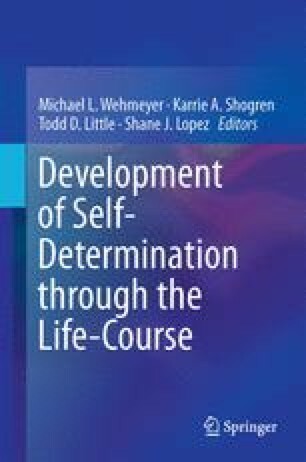 This chapter will focus on how parental supports or thwarts for children’s basic psychological needs either promote or diminish the children’s mental health, social adjustment, and psychological growth.